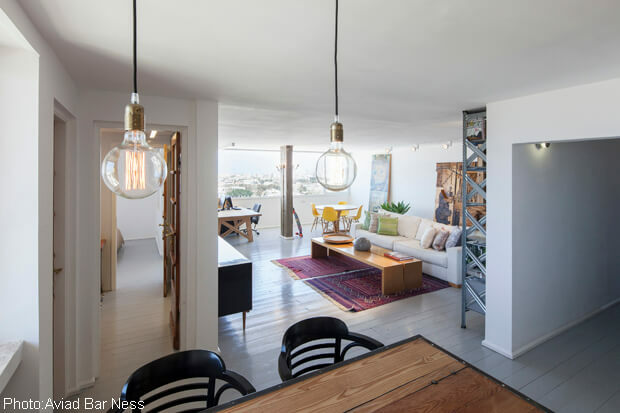 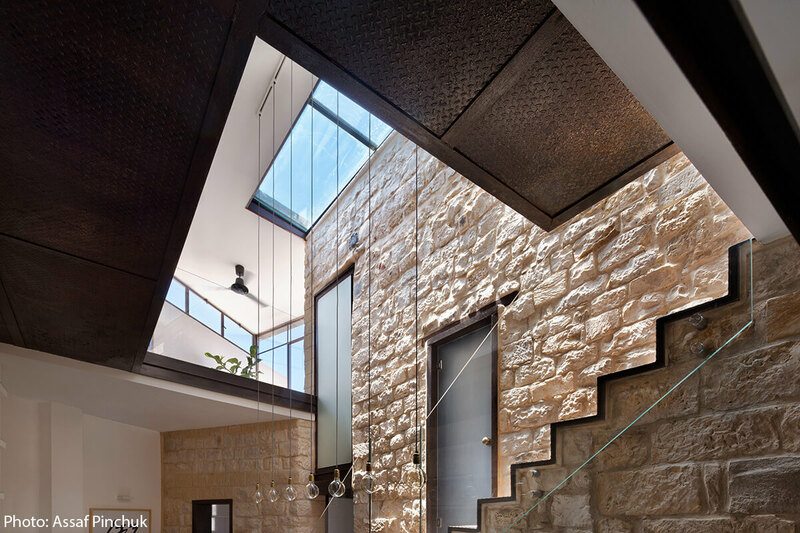 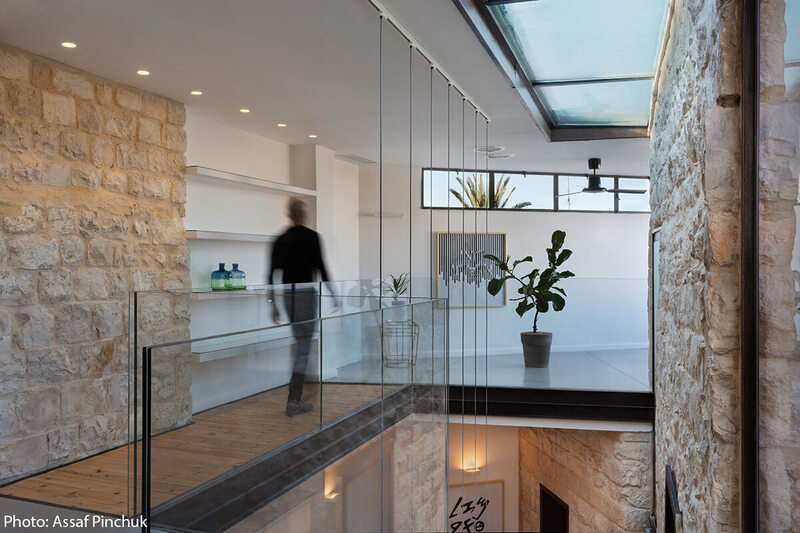 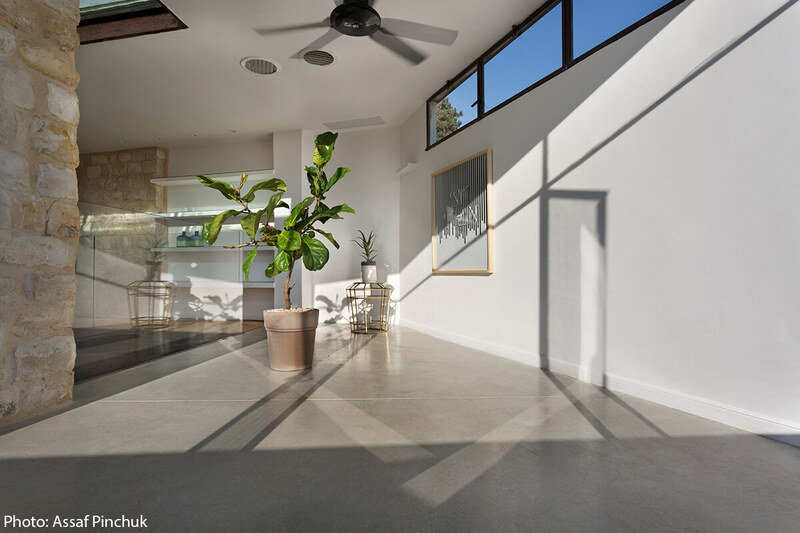 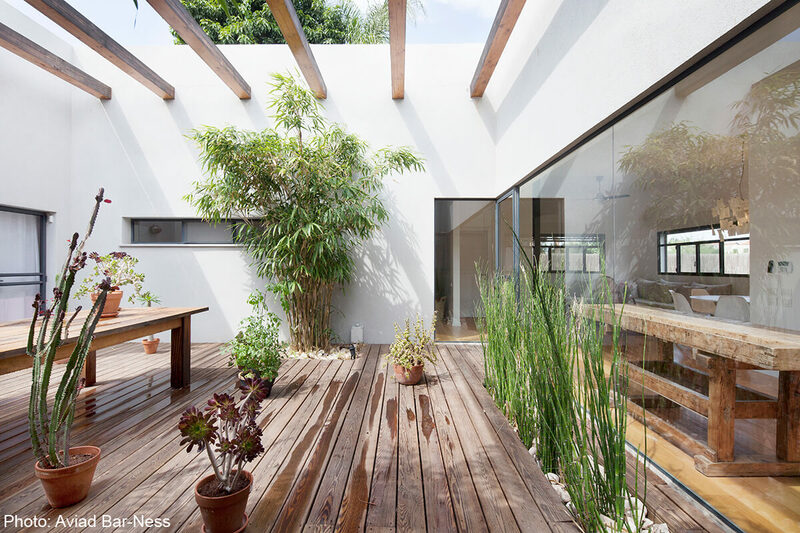 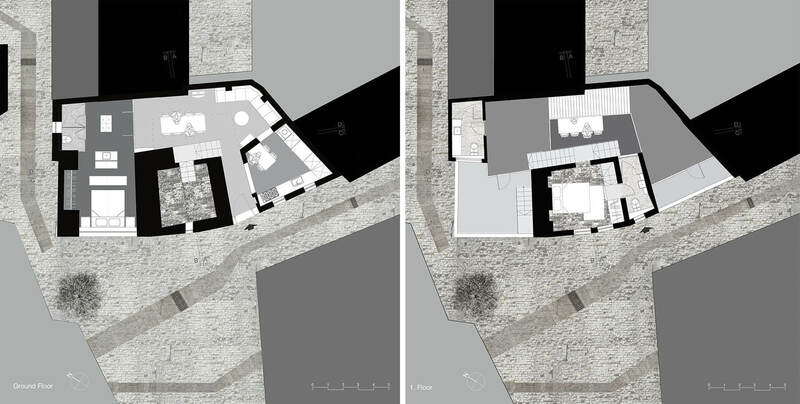 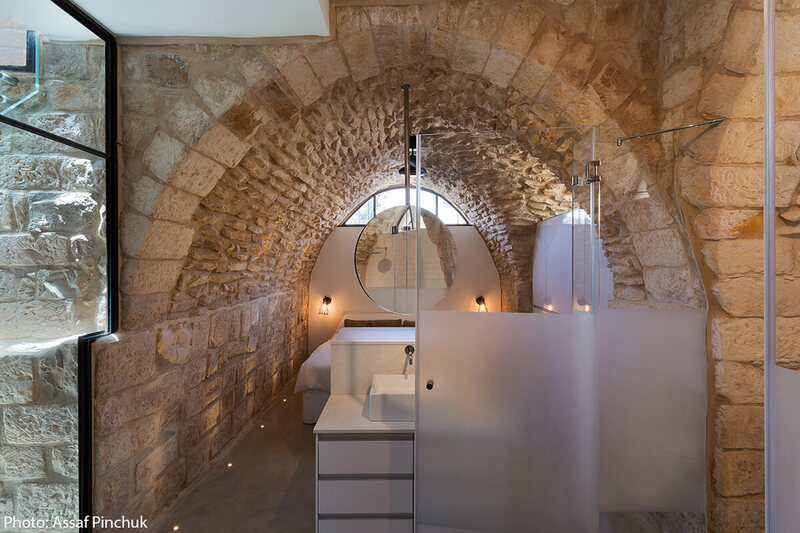 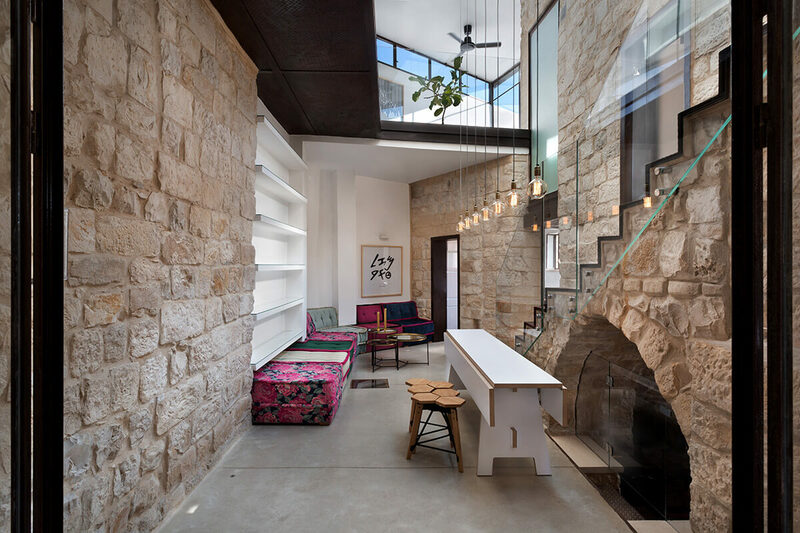 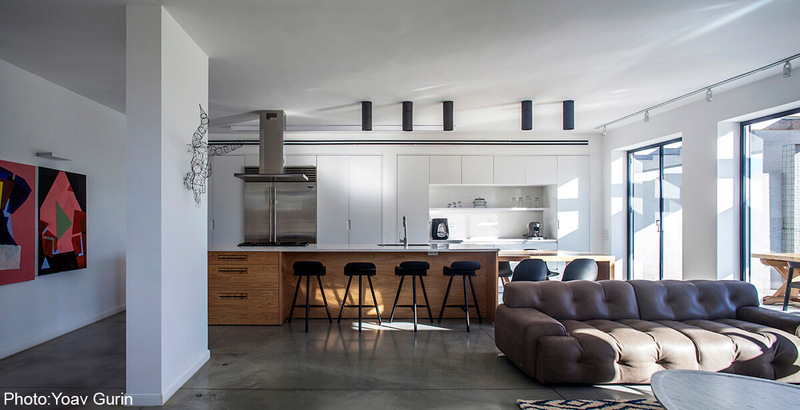 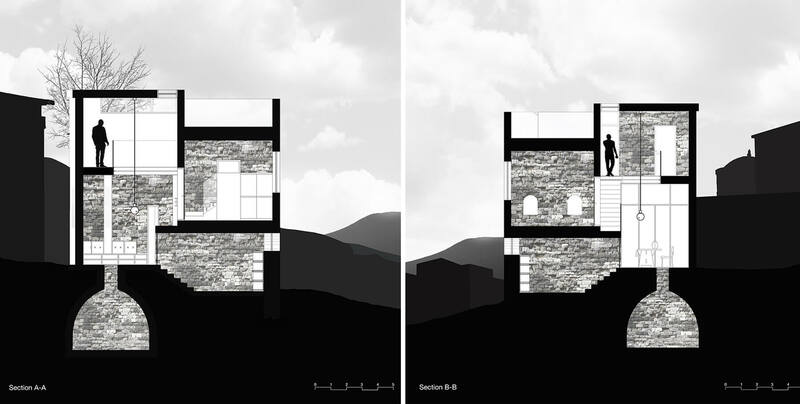 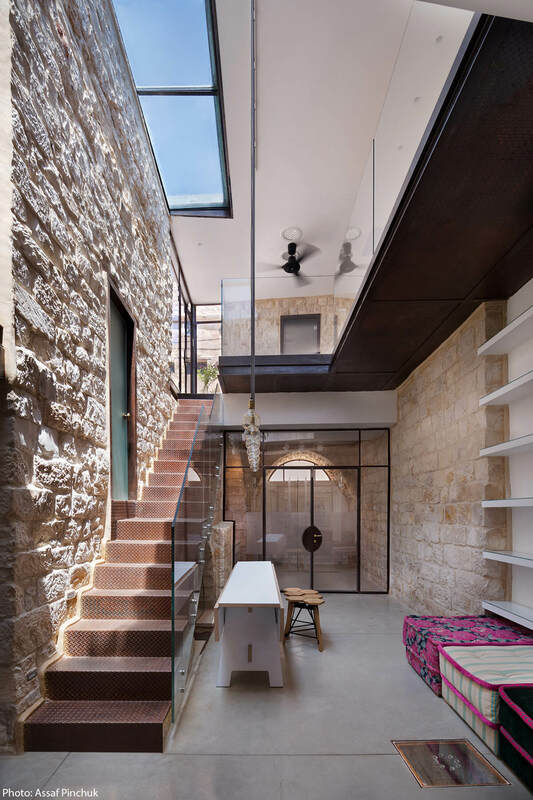 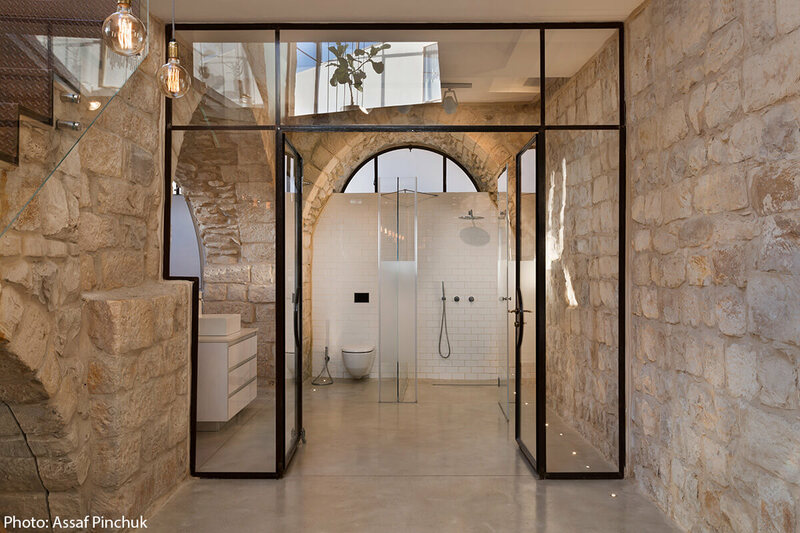 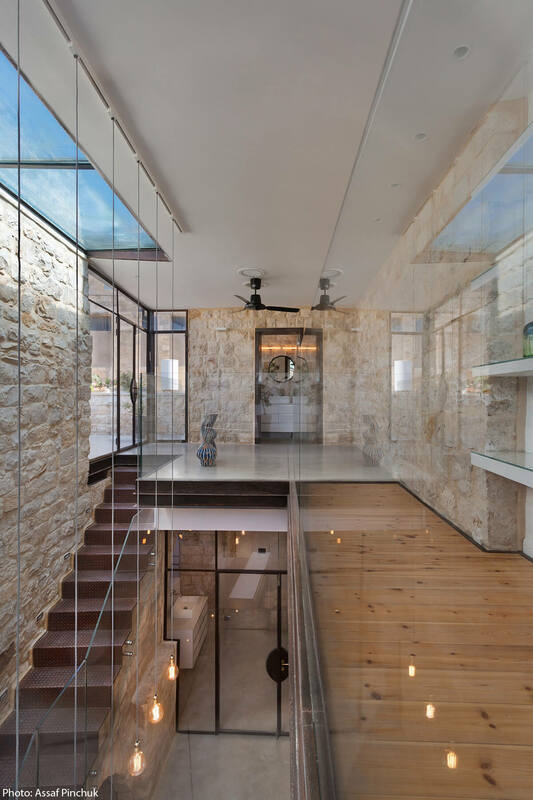 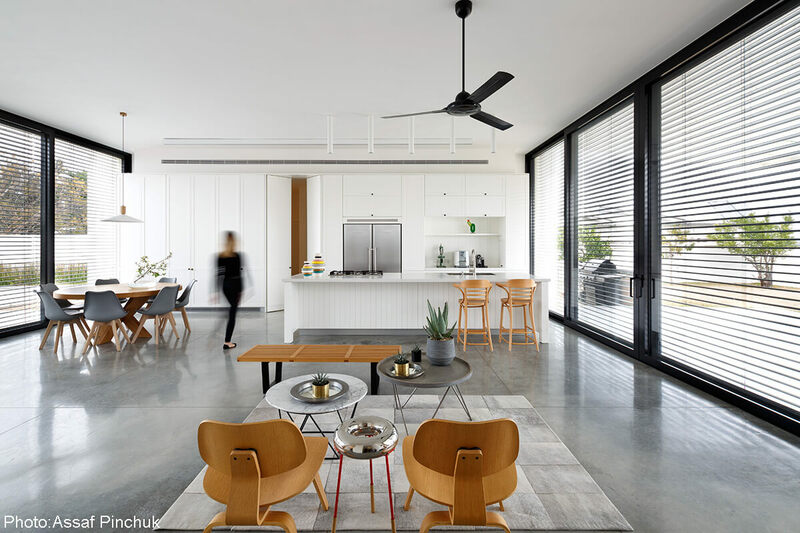 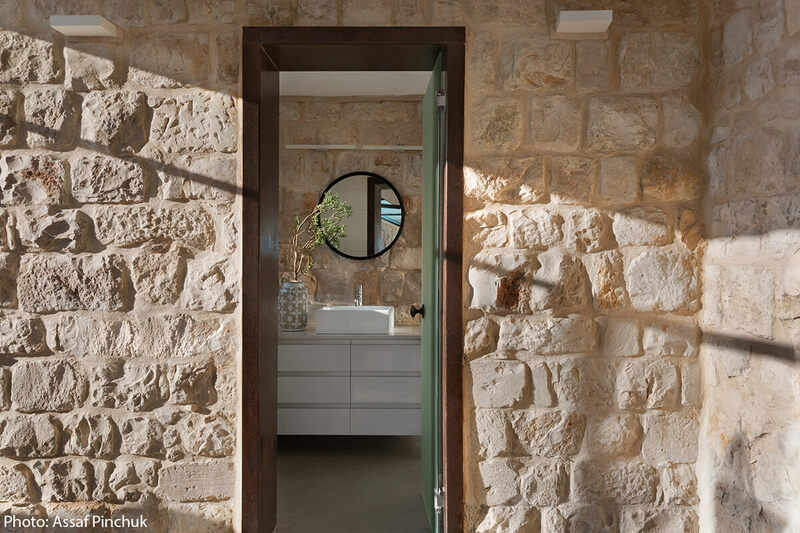 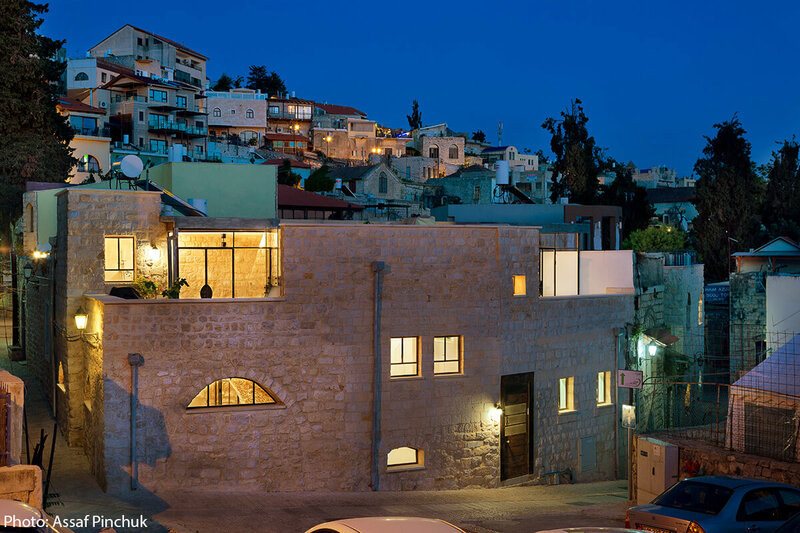 A residential private house for preservation that has been re-designed and planed anew in the old city of Safed. 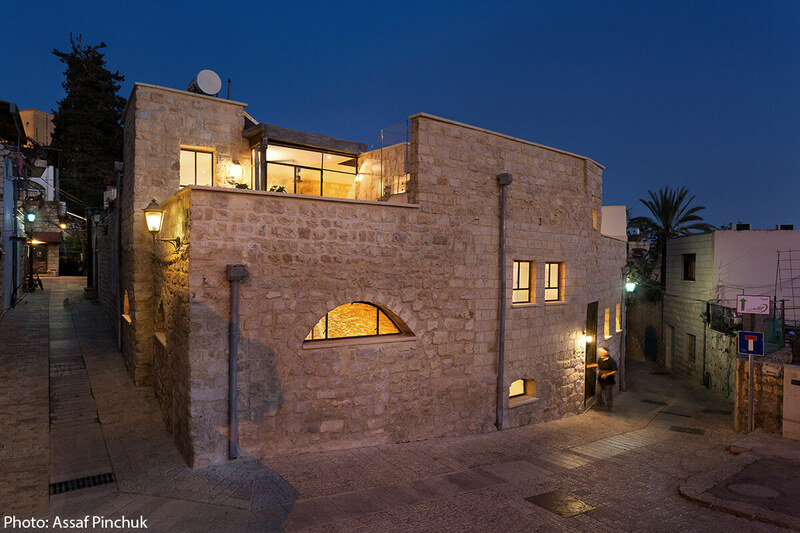 The house is an old stone building, built in the shape of the Hebrew letter “Chet”, surrounding and inner courtyard. 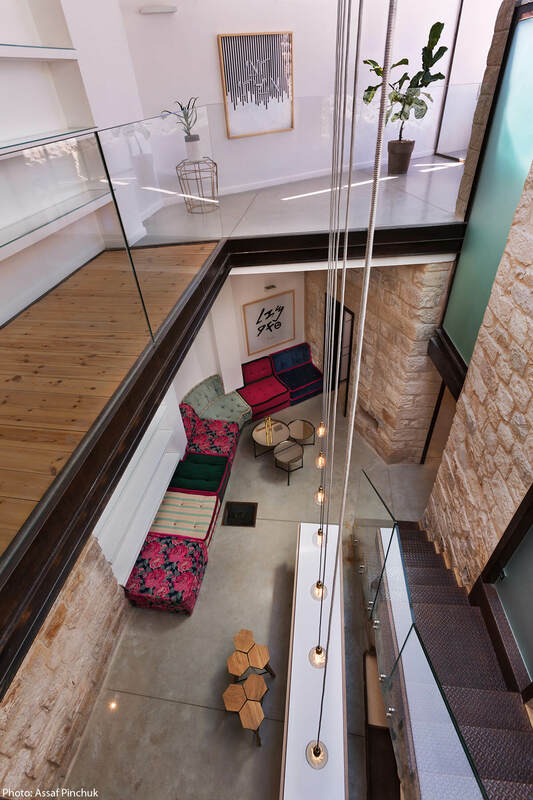 The upper level consists of a big balcony overlooking a magnificent view of the surroundings in general and Mount Meron in particular.